Luckyfinds: Cafe Press Shirt to celebrate Philippine Independence Day! 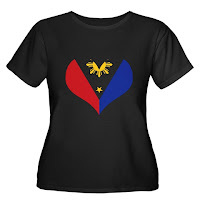 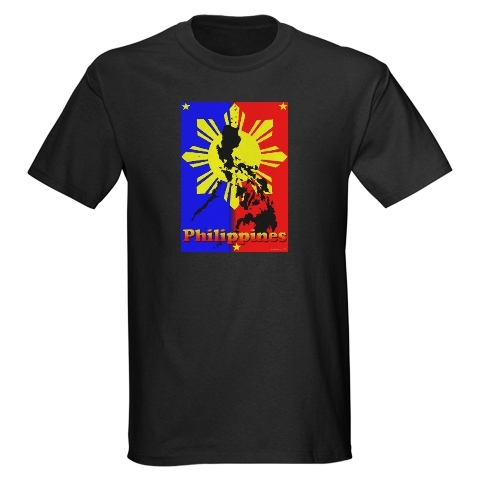 Cafe Press Shirt to celebrate Philippine Independence Day! 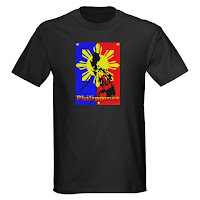 Cafe Press is giving away shirts to lucky readers of BONGGAFINDS to celebrate June 12 Independence Day!